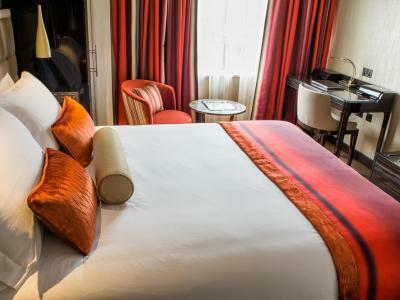 Lock in a great price for Rathbone – rated 8.5 by recent guests! Service was impeccable. English Breakfast served old school (not buffet) for a very reasonable price. For those on business in the West End or simply their for the sights, the location is hard to beat. Staff was uniformly professional, friendly and efficient. Truly exceptional. Room was very comfortable- especially the beds. QUIET- even on just the 2nd floor (ask for room facing interior.) High standard cleanliness. Great location for visiting British Museum, 2 tube stops within a few minutes walk. A slew of great restaurants within a 2 block radius. Bonus for tea-making equipment in room with cookies every day. 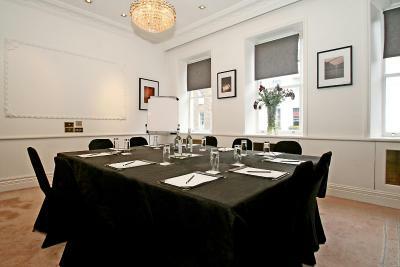 Location of the hotel is excellent for the West End, staff were super friendly and helpful and the room was adequately sized with all the usual facilities. Very quiet, attentive staff, good location for our purpose. Comfortable room. The staff is excellent. The pillows are amazing; what is the brand? I adore this hotel!! The staff is very friendly and wonderful!! This is my 2nd stay at this hotel and certainly won't be my last!! The double room is big, the bed is heavenly and the bathtub is wonderful!! There is a great bar and sitting lounge as well as a restaurant. The hotel is air conditioned and has a 24 hour concierge! Very safe too!! 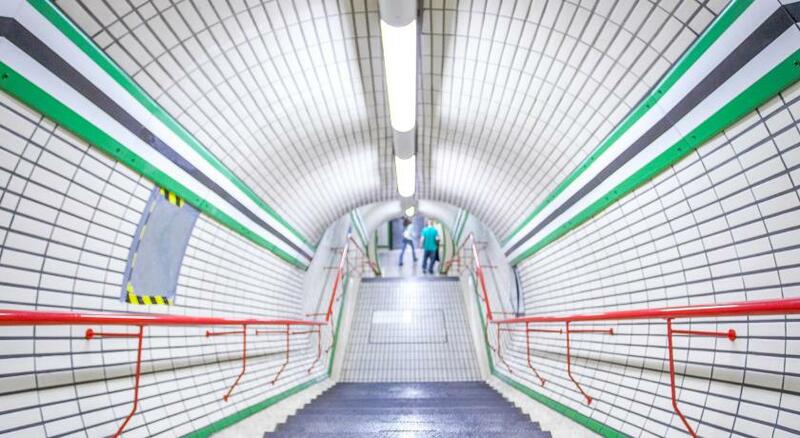 Goodge street tube station is less than a 5 minute walk and Tottenham tube station is about 10 minutes walk. Charlotte street is around the corner and Oxford Circus is close too!! To be just around the corner of Charlotte street is great! Staff was extremely helpful, location was ideal, was very clean, good value. Rathbone This rating is a reflection of how the property compares to the industry standard when it comes to price, facilities and services available. It's based on a self-evaluation by the property. Use this rating to help choose your stay! 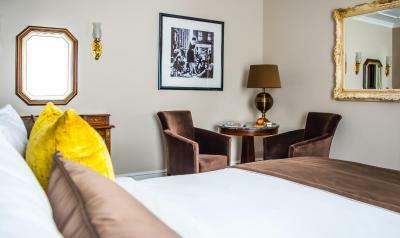 In a central, vibrant area of the West End, this boutique style hotel is within 5 minutes' walk of Oxford Street, Soho, Theatreland and within easy reach of London's financial center. 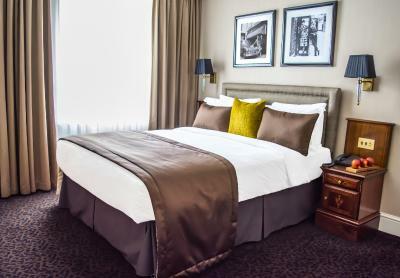 Rooms at the Rathbone each offer a TV with satellite channels, tea/coffee facilities and complimentary bottled water. Some rooms also provide luxurious bathrobes and slippers. Guests at the Rathbone are surrounded by the vibrant restaurants of Fitzrovia, some of which offer a 10% discount to Rathbone guests. Freshly prepared continental breakfasts are served every morning, with full English breakfasts cooked to order. At the hotel there is a 24-hour room service menu, a breakfast restaurant and a residents' bar and lounge. The concierge can assist with travel arrangements, theater tickets or any other requests. 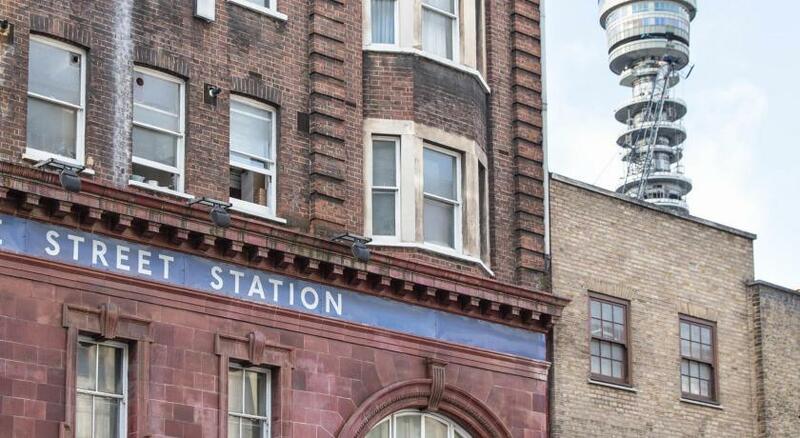 There is excellent access to the rest of London, with Goodge Street Tube Station just a 4-minute walk away and Oxford Circus Tube Station just 8 minutes walk. 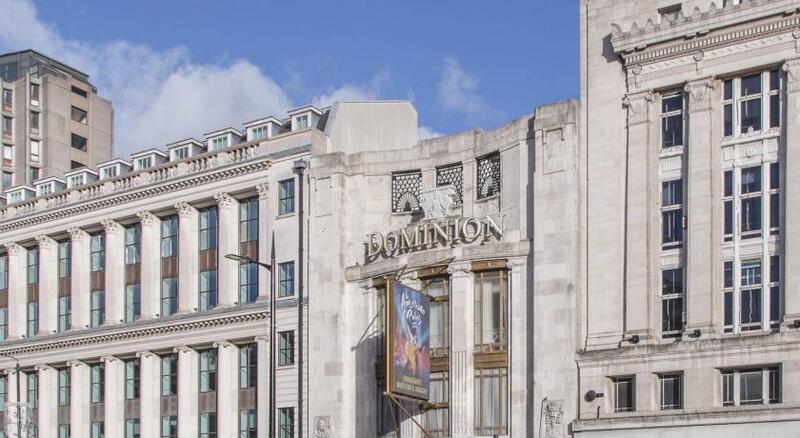 Major shopping areas such as Oxford Street, Bond Street, and Regent Street are all within walking distance. When would you like to stay at Rathbone? This single room has a satellite TV, air conditioning and tea/coffee maker. This twin room features a satellite TV, tea/coffee maker and air conditioning. 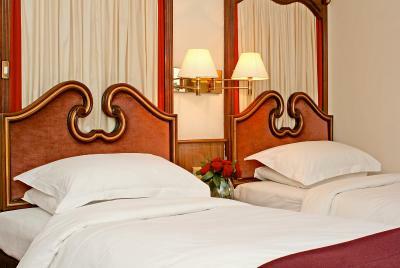 These spacious rooms offers free WiFi, flat-screen TV, a desk and complimentary bottled water and tea/coffee. The private bathroom comes with The White Company toiletries, bathrobes and slippers. 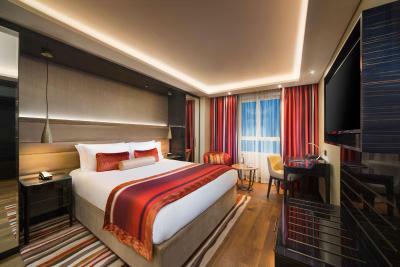 This suite offers a separate seating area, flat-screen TV, high-speed WiFi, laundry service and an private bathroom with bathrobes and slippers. 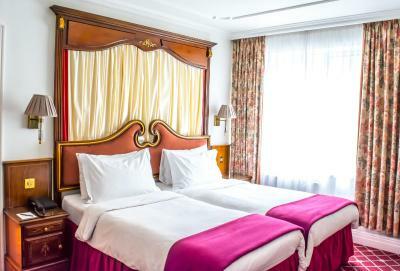 This room offers a flat-screen TV, high-speed WiFi and an private bathroom with bathrobes and slippers. 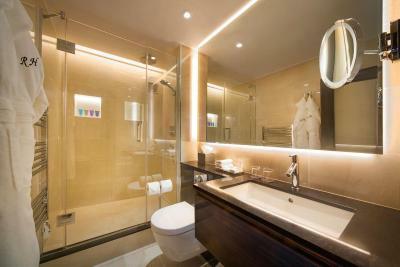 This room offers a flat-screen TV, high-speed WiFi, mini-bar, Nespresso coffee machine and an private bathroom with a rain shower, Aromatherapy Associates toiletries, bathrobes and slippers. House Rules Rathbone takes special requests – add in the next step! Rathbone accepts these cards and reserves the right to temporarily hold an amount prior to arrival. Please note that the card used to make the payment has to present upon check-in. 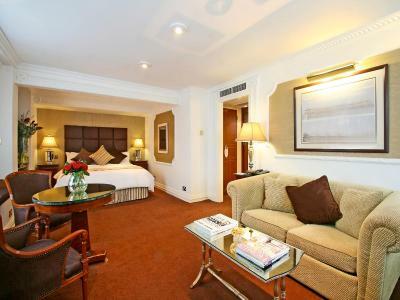 I really love this hotel is my second time and I will choose it again any time that I go to London for leisure. Could do with a few more electric sockets and in places more accessible. Never had to plug a kettle in standing on the floor before. Nor unable to plug in laptop at a desk. Breakfast was good except that in the full English when it arrived there were no sausages on either that of mine or my wife's. Very clean and comfortable in a good location. We really can’t recommend high enough our room was lovely and staff so friendly , location spot on.